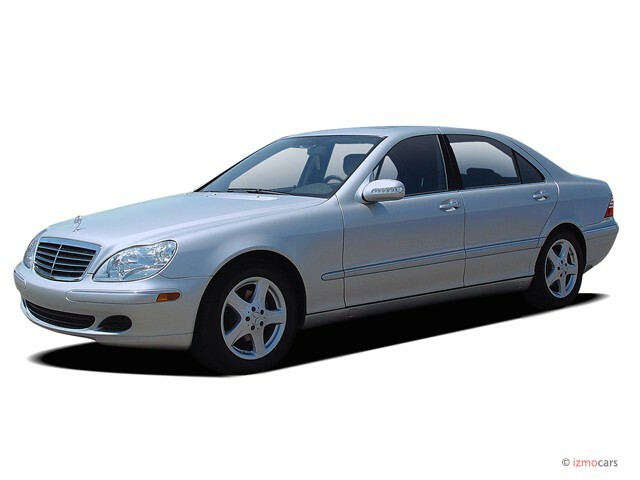 The flagship S-Class continues atop Mercedes' sedan line for 2006 while an all-new model is readied for introduction during 2006 as a 2007 model. The S430 comes powered by a 275-horsepower, 4.3-liter V-8 engine, while the S500 offers a 302-horsepower, 5.0-liter V-8; both are mated to a seven-speed automatic gearbox in rear-drive versions, or a five-speed automatic with 4MATIC all-wheel drive. Meanwhile, a 5.5-liter, supercharged V-8 in the S55 AMG variant and the 5.7-liter V-12 in the S500 both generate 493 horsepower (though the latter offers added low-end torque). Not quick enough? A new S65 AMG model provides even more muscle with its 604-horsepower V-12 that promises a 0-60 mph time of just 4.2 seconds. 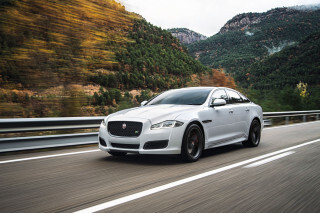 A laundry list of standard features includes four-wheel disc anti-lock brakes with Electronic Brakeforce Distribution and Brake Assist, front- and rear-side and side-curtain airbags, Automatic Slip Control, Electronic Stability Program, and an adaptive suspension. 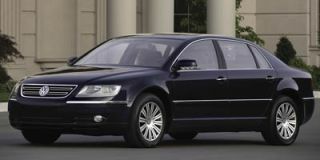 For 2006, the otherwise optional Keyless Go entry/starter system, heated steering wheel, electronic trunk closer, and rear side blinds are newly standard on the S600. Also new for '06, the 4MATIC all-wheel-drive system becomes a no-cost option on S430 and S500 models, while the AMG sport package becomes a no-cost option on the rear-drive versions of those models. Also to be added during 2006 is an available interface that allows an Apple iPod MP3 player to be operated via the car's audio system. Reinventing an icon, the more is more way. A promise made by Mercedes-Benz to customers. 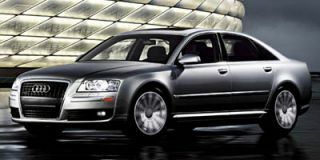 I traded in a 2003 Mercury Marauder on a Mercedes-Benz S600. I’m a big guy and I wanted another big car. Instead, I got a big lemon. The three points of the Mercedes-Benz star on the hood of my S600 point to the side of the road, the service garage, and my wallet. In my wildest dreams, I could not have conceived that I was purchasing an automobile that would cost me more in repairs than I paid for the car! The only flag on my Mercedes-Benz S600 is put on the back window by the State Police because it is sitting on the side of the road dead. Flagship: Normally the best or most important of a group. In my case, it is the best automobile folks see stopped dead in traffic or dead on the side of the road. The snarky smirks by those passing by the supposed crown jewel of automobiles, lifeless on the shoulder with a frustrated gentleman in the driver’s seat, is beyond embarrassing. How safe is a car that has a dash display that goes black and functionless while traveling on a crowded Interstate Highway? How safe is a car the dies for no apparent reason in a construction zone where there is not a place to pull over? How safe is a sedan that dies part-way through a left turn on a busy urban street? 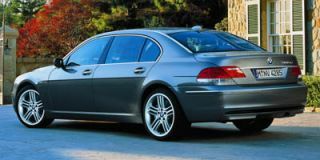 “F:” This is not in Mercedes-Benz literature; however, it is the grade my Mercedes-Benz gets for availability. Yes, it has been in the shop for repairs 32% of the time I have owned it. Flip that number around and you get a 68% for availability. 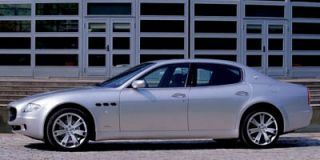 When I was teaching at the college level, a grade of 68% was an F. Who would buy a car like this? More importantly, who would sell a car like this? Mercedes-Benz?? Yugo? Fabryka Samochodów Osobowych? 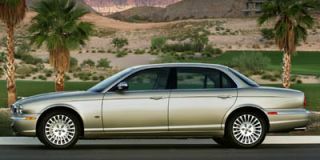 There is a theory that this car is a victim of the nine-year $36,000,000,000 merger of Chrysler and Daimler-Benz. Some of the automotive press and business publications of the time frame when this car was manufactured were bemoaning a slide in Mercedes-Benz quality. I offer to the jury Exhibit #1, my S600. On a more positive note, when this vehicle runs as designed, it is an absolutely delightful machine. Its road manners are mature and solid. The linear acceleration can only be described as elegant. There is no throwing you back in your seat like my '94 Impala SS, rather it is a smooth, sneaky trip to the speed of your choice in quite rapid order. 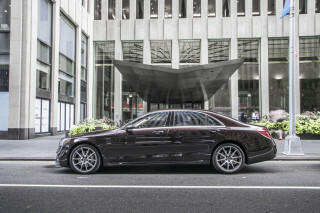 The cornering prowess of this S600 is limited only by the adhesion of the tires and the skill of the driver. The speed recommended by the yellow advisory signs on Interstate ramps can always be doubled without breaking a sweat (your passengers might!) and often can be tripled depending on pavement condition. Then there is the inside. There is a reason the owner's manual is three inches thick. Creature comforts abound. Guests riding in the back seat marvel at the room and comfort. Passenger complaints will never be based on the vehicle.